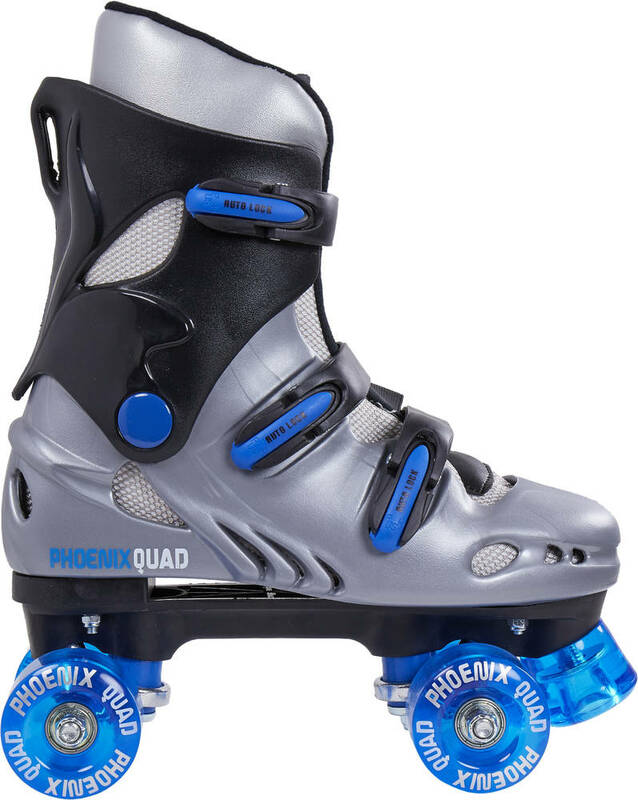 The SFR Phoenix rollerskate is designed as a 2 piece hard boot with an adjustable buckle closure. 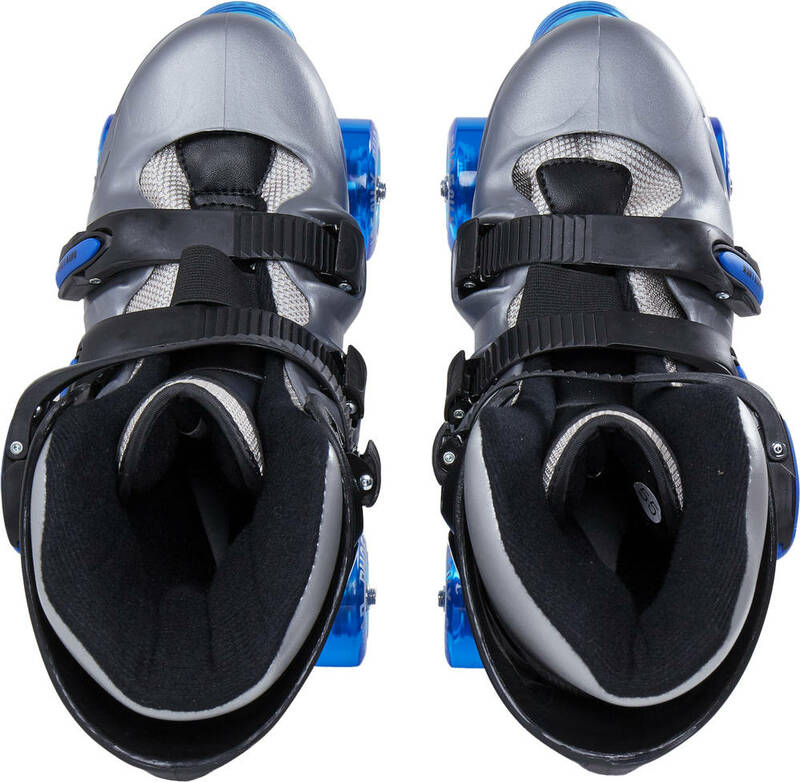 The buckles will give you the optimal fit, together with an comfortable padded liner. The skates are great both for kids and adults and for indoor and outdoor skating. 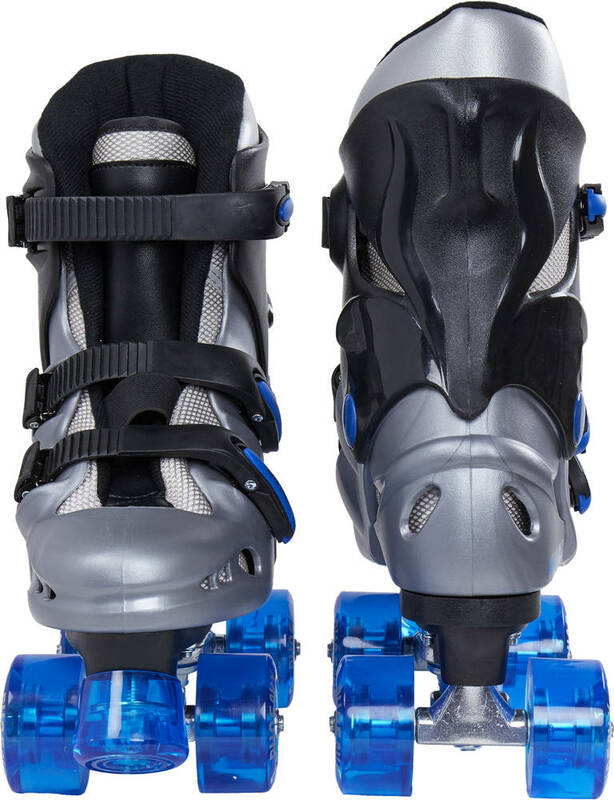 Notice: The wheels on size 40 (EU) and above are 62mm.